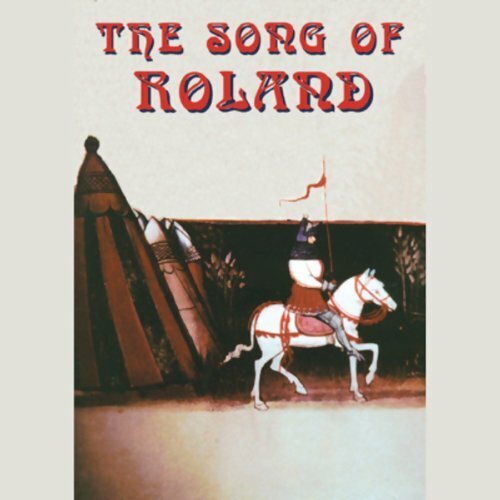 Showing results by author "Unknown"
Since his youth, living in poverty in a cave in Italy, Roland's mother has taught him that someday he will be a brave hero like his father, Milon, and serve with the great army of Charlemagne. 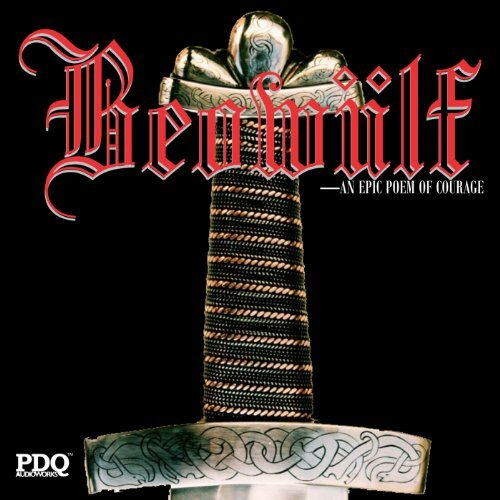 He learns from her that he is descended from great heroes of old and that his mother is Charlemagne's sister, the Princess Bertha. Since its first publication, The Kneeling Christian has helped hundreds of thousands of believers discover the key to God's treasure house of blessing. This classic book on prayer, written sometime before the 1930s, answers the most basic and often-asked questions Christians have about prayer: "How shall I pray?" "What is prayer?" "Must I agonize?" "Does God always answer prayer?" "Who may pray?" I recorded this the day after we lost one of our beloved pets. 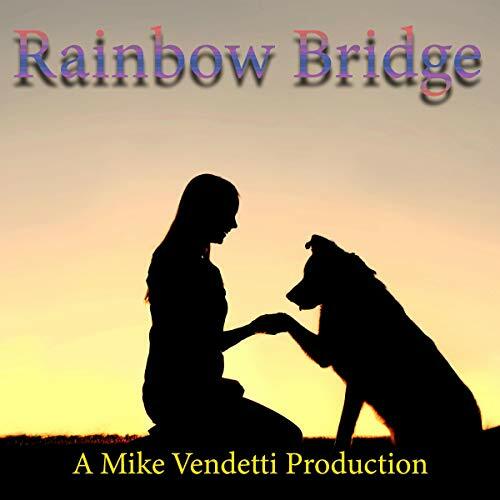 Rainbow Bridge is the theme of several works of poetry written in the 1980s and 1990s that speak of an other-worldly place where pets go upon death, eventually to be reunited with their owners. It brings a lump to my throat, and often a tear to my eye but also comfort as I recall good times with Pongo. 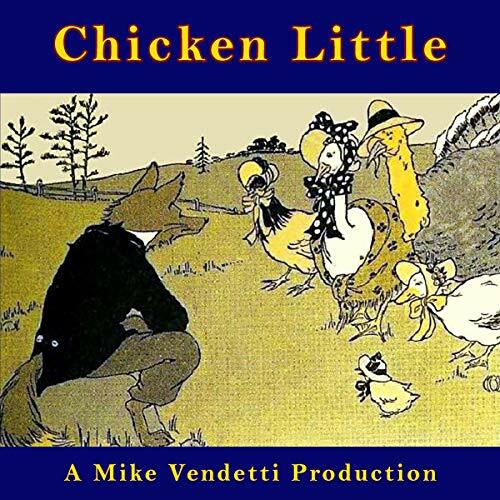 This delightful collection includes the favorite rhymes and riddles that have been passed down from generation to generation. 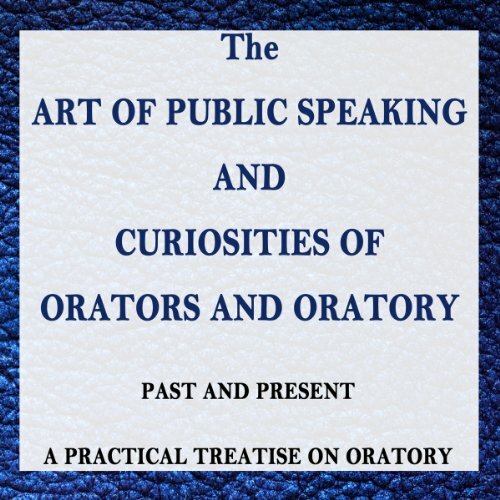 The object of the first part of this audiobook is to show how to acquire the art of public speaking, an art the importance of which, especially in this country, no one will deny. 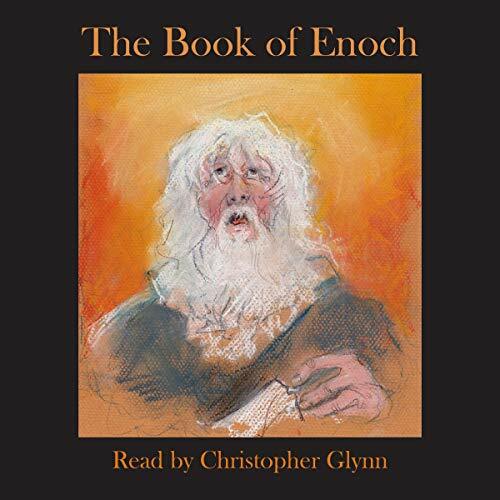 That it may be mastered, even by those possessed of but ordinary gifts, is certain. They may not, it is true, become great orators, but they may at least learn how to express themselves before an audience with clearness and propriety. 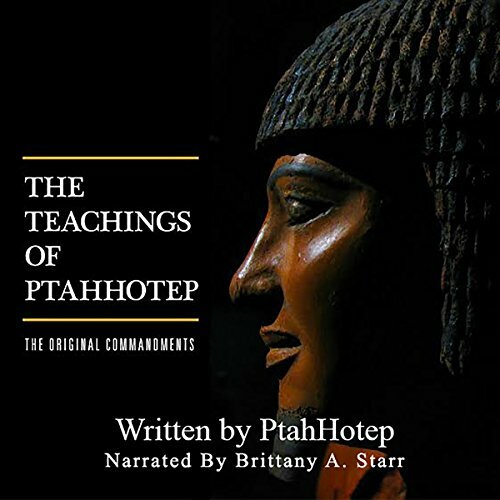 Ptahhotep was a vizier in ancient Egypt who was known for his influential wisdom literature. The teachings in this book emphasize the importance of humility, faithfulness to one's own duties, and that silence really can be golden. One of the major reasons why this book is so interesting is because it shows that Black people actually wrote in that time period. A classic Japanese fairy tale featuring courage, bravery, and honor, "The Ogre of Rashomon" follows Watanabe as he seeks out and faces a fearsome ogre. 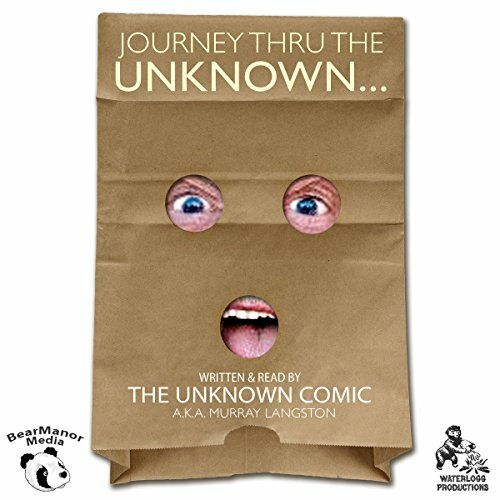 The memoir of Murray Langston, aka The Unknown Comic, is a detailed account of the highlights and lowlights of each year of his life from June 27, 1944, until his 69th birthday on June 27, 2013. 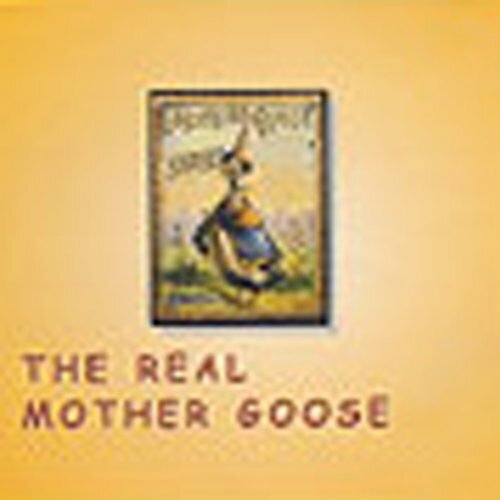 It's the story of how a poor kid from Montreal, being influenced by Jerry Lewis, longed to follow in his funny steps and somehow leave Canada and make it to Hollywood. This collection of audio selections from Murray Langston, aka the Unknown Comic, includes his revealing memoir and a laugh-out-loud book of jokes that takes aim at the Kardashians. 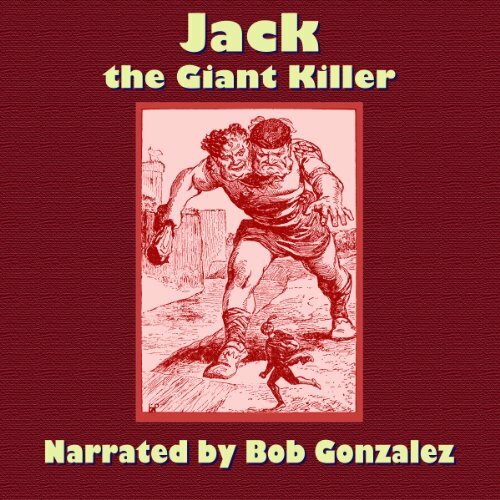 Jack the Giant Killer is the classic folk legend of the adventurous youth who, during the reign of King Arthur, makes a shining name for himself by ridding various towns in the British Isles of the wicked giants who plague them. Jack battles a giant 18 feet tall, a giant with two heads, and more. 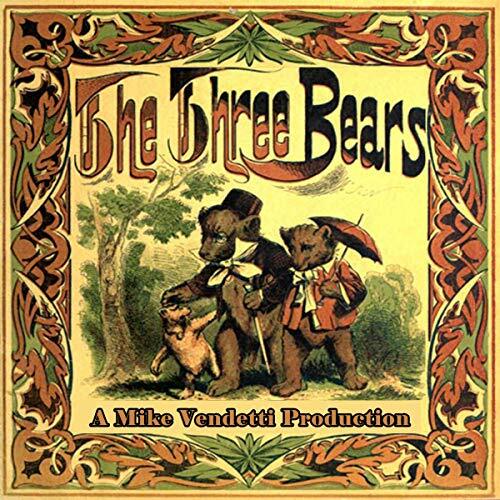 Aided by a friendly three-headed giant, his coat of darkness, his sword of sharpness, and his shoes of swiftness, he fights boldly and bravely to make the land safe for all. 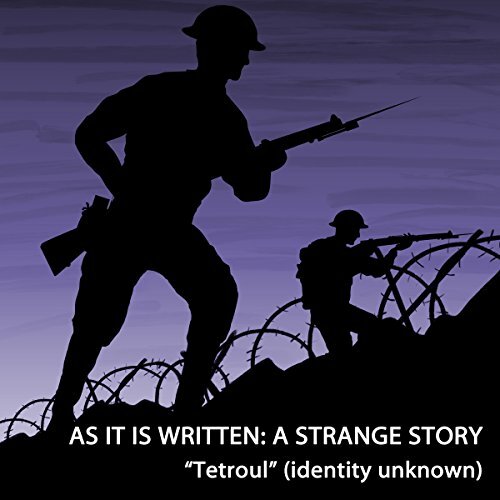 As It Is Written is set in a British munitions factory during a blackout. It explores the vulnerability of the enemy as well as the important contribution to the war effort made by munition workers.